The easiest way to get divorced in Massachusetts is under a Joint Petition for Divorce. In order to be divorced under a joint petition, the parties must agree on all aspects of the divorce including, but not limited to: child support, child custody, alimony, property division, liabilities, health insurance, and educational needs of any children. The parties may negotiate these issues with each other, through a mediator, or with attorneys. In my experience, the parties are usually not able to come to an agreement on their own, and it is best to involve at least one attorney, preferably two. The attorney will generally represent the party who has paid his or her fee. Most attorneys will not represent both parties at the same time. The attorney will be responsible for drafting all documents and filing the documents with the court. After the documents are filed, a court date will be set and both parties will be required to attend the court hearing. The hearing itself generally lasts 10-15 minutes, and is conducted by a judge. 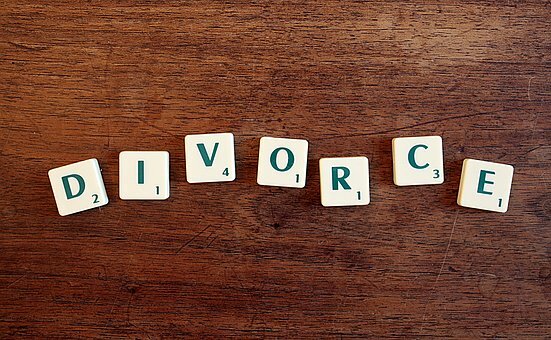 A joint petition is the easiest and most cost effective way to get divorced in Massachusetts. As you may or may not know, divorces can cost thousands of dollars and last for more than a year. Contact Gomes & Associates now if you are looking for a Massachusetts divorce lawyer to help you with your divorce.